Tours are private to your party, so the pace and sites visited can be customised even of the day of the tour. Enjoy your tour the way you want it and not the way someone thinks it should be. Choose from the Skoda Superb Sedan or the Mercedes Minivan for up to seven passengers. 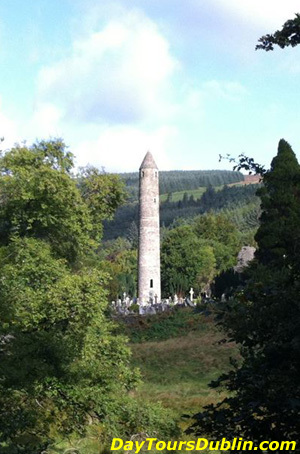 For a good balance between driving and site seeing on a day tour we recommend the Boyne Valley which is just north of Dublin or Wicklow which is just south of Dublin. For sites further from Dublin such as the Ring of Kerry, the Cliffs of Moher and the Burren, the Giant’s Causeway, Connemara and Galway or the Aran Islands we recommend an overnight stay. We will work with you to create a bespoke tour. 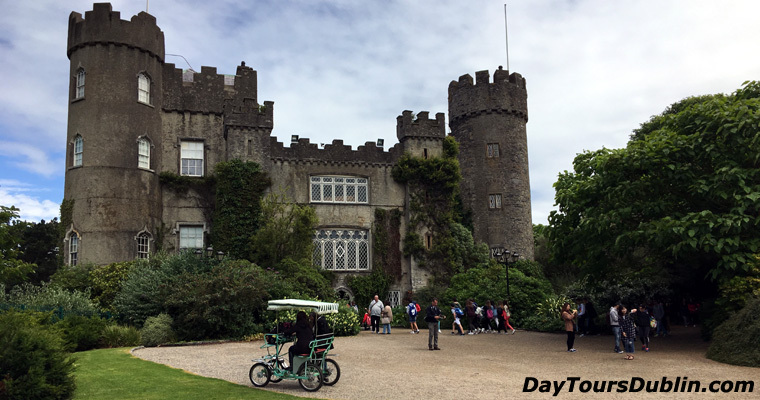 Chauffeur Cruise Excursions from the Cruise Ship Terminal at Dublin Port to Newgrange and the Boyne Valley, the beautiful scenery of Wicklow, the Irish National Stud and the Japanese Gardens in Kildare. Malahide Castle was home to the Talbot family for over 800 years.